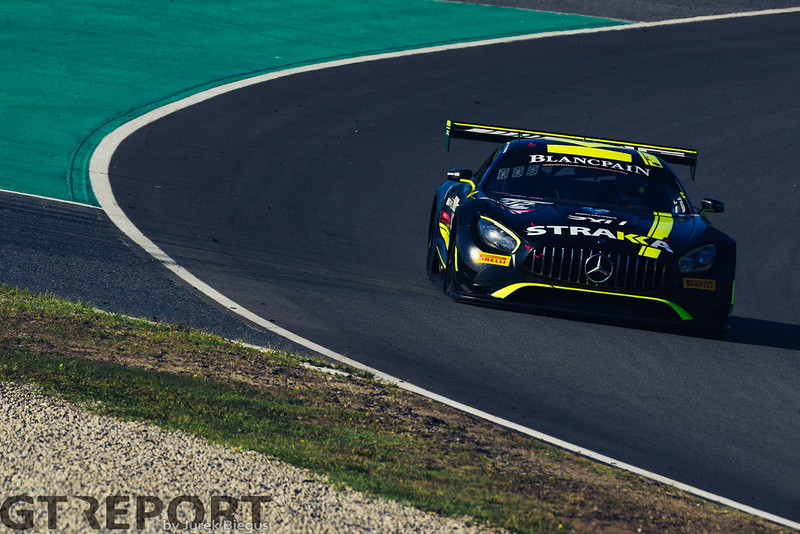 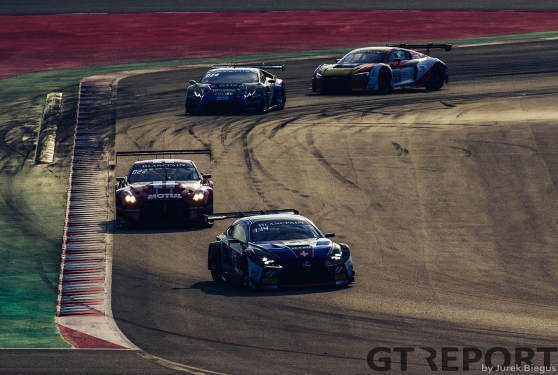 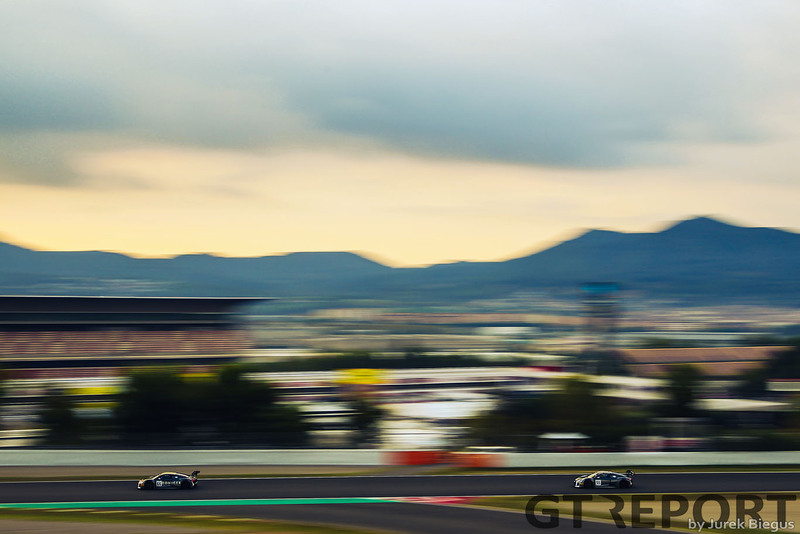 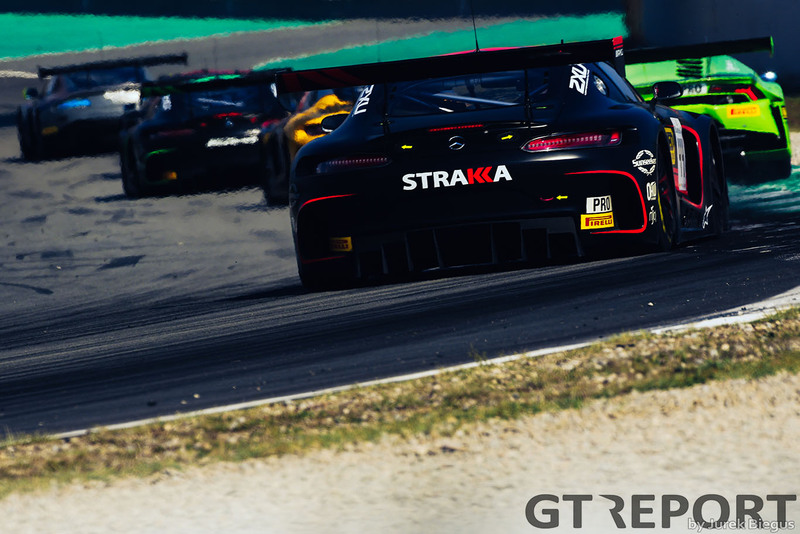 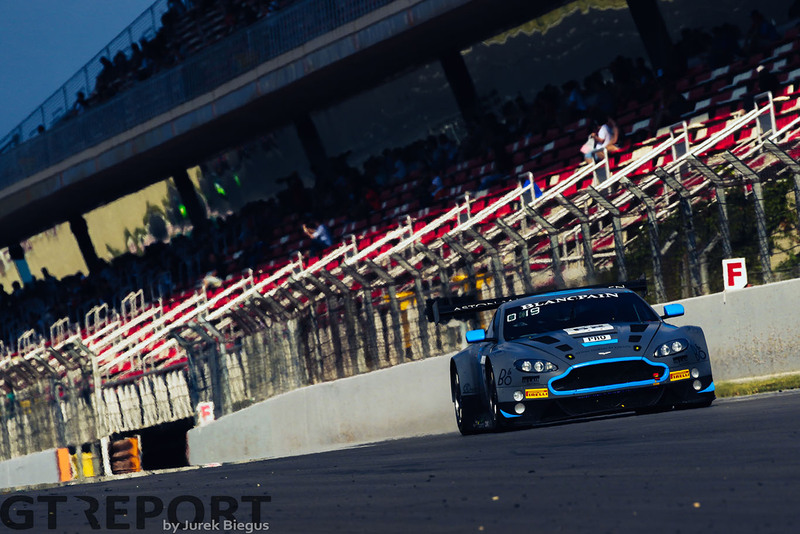 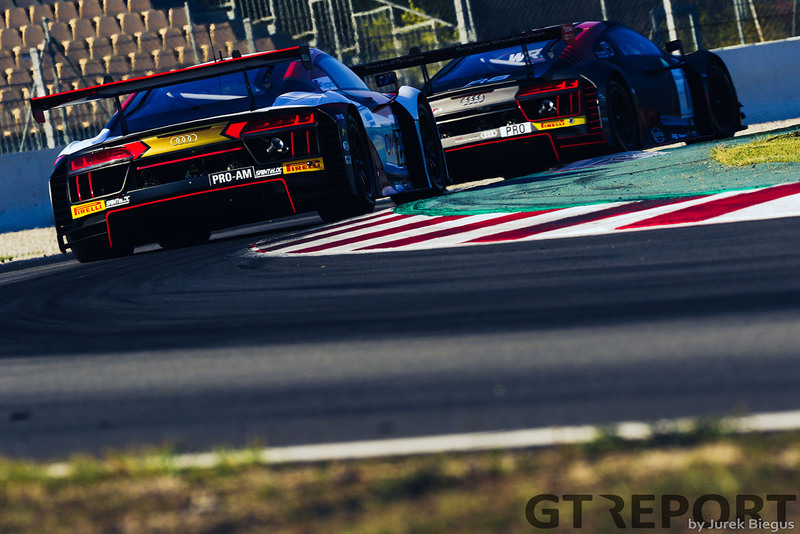 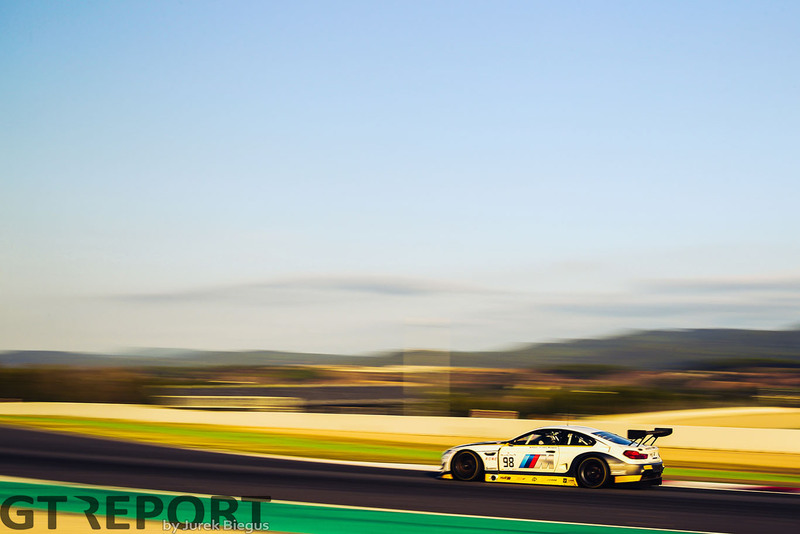 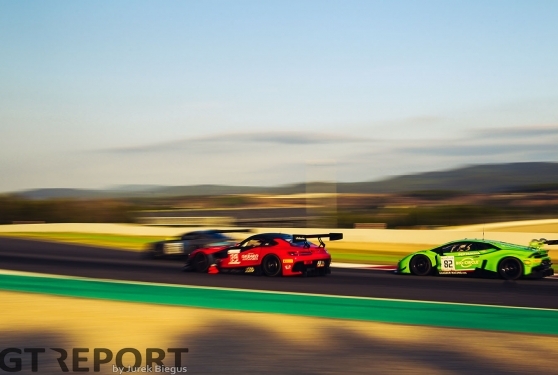 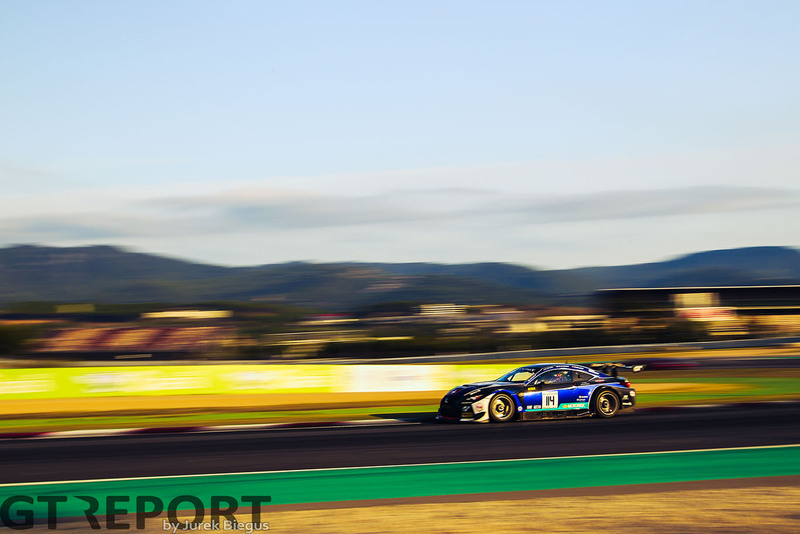 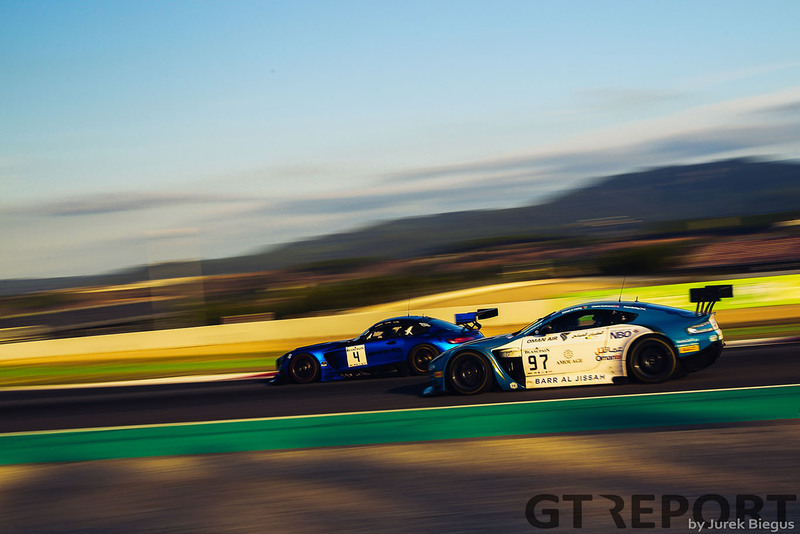 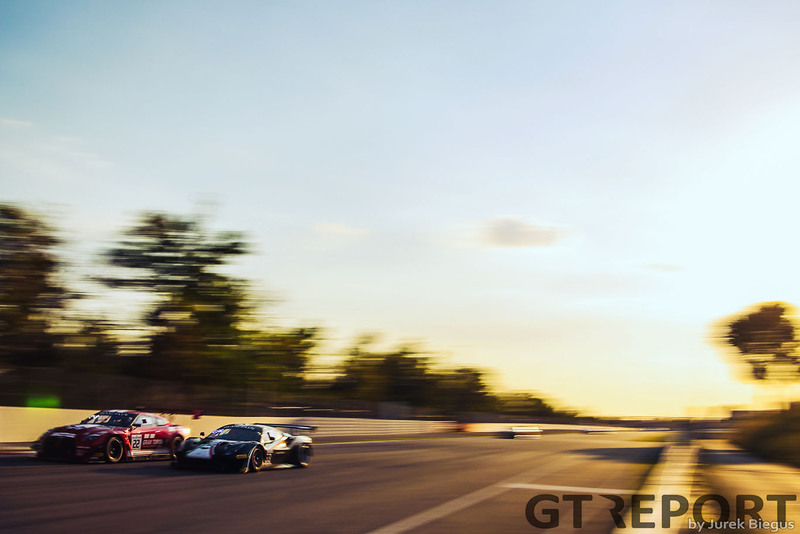 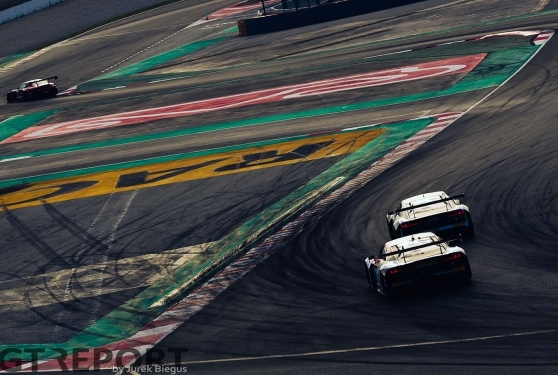 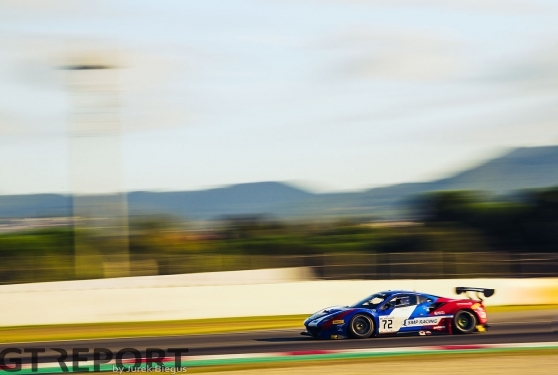 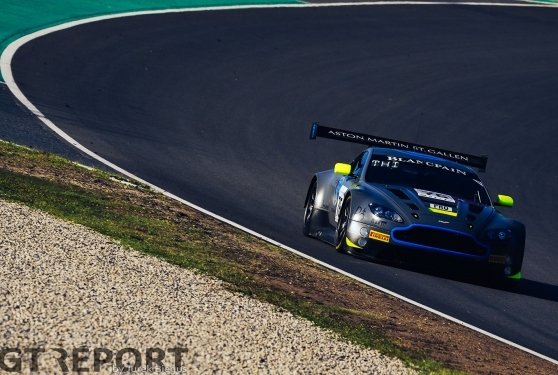 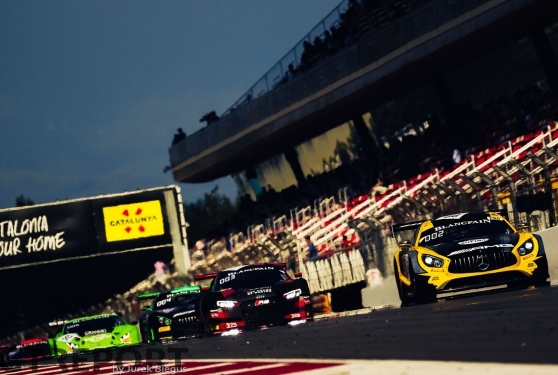 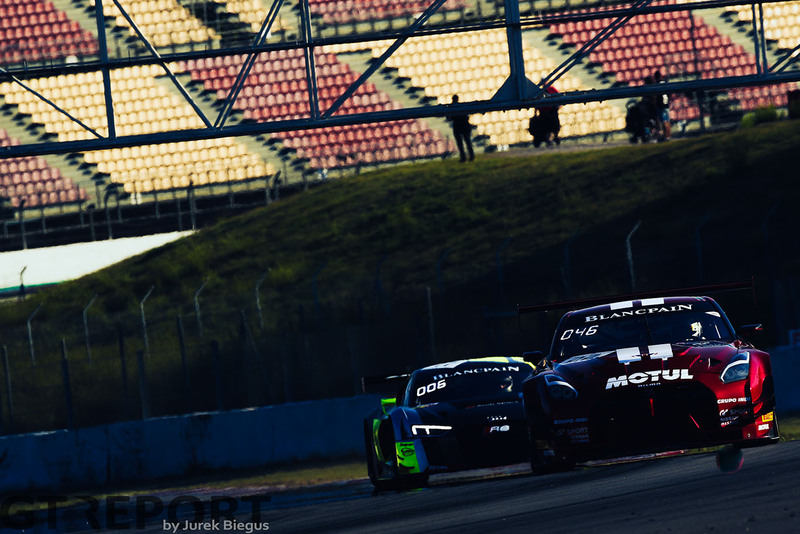 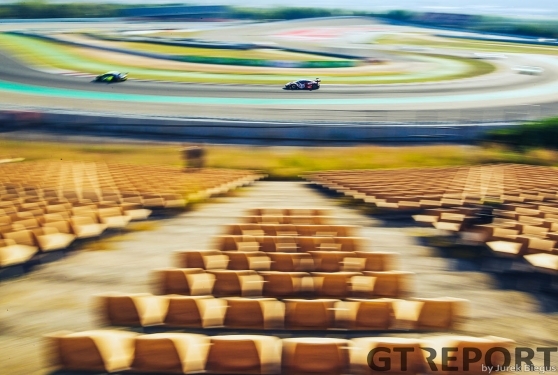 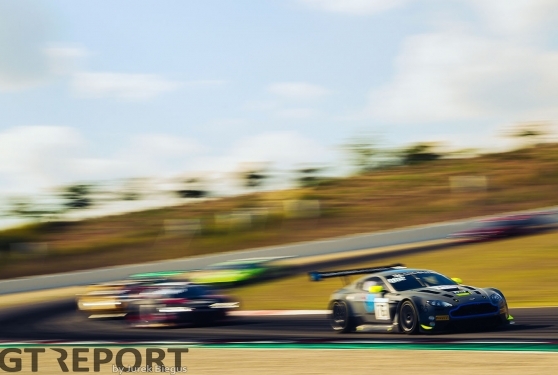 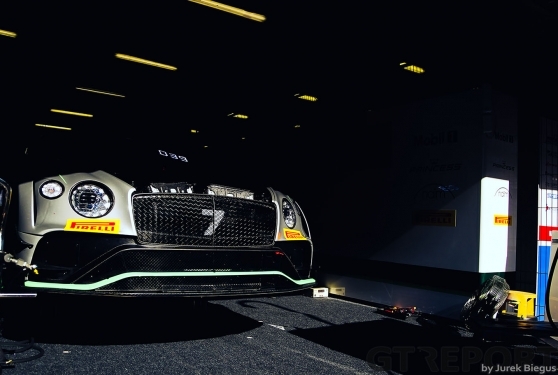 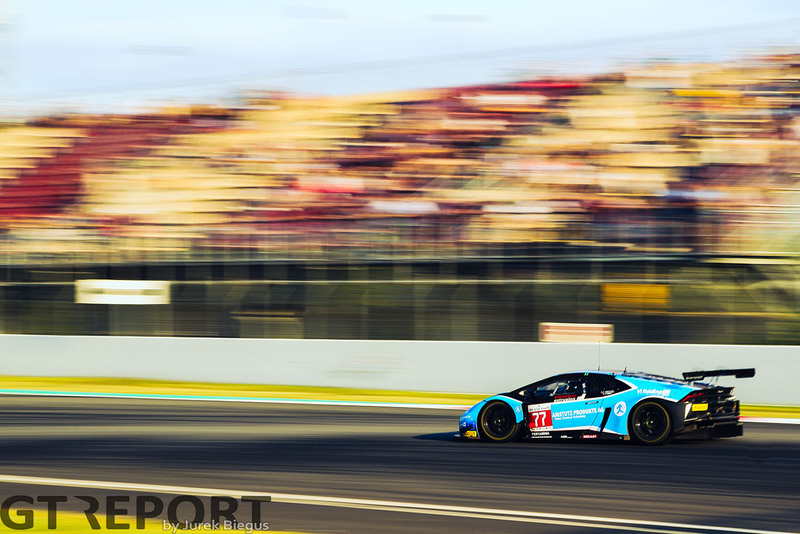 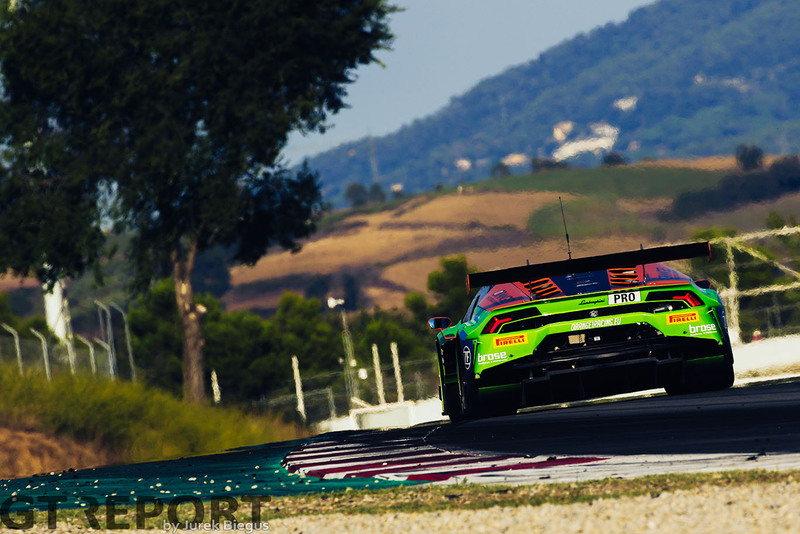 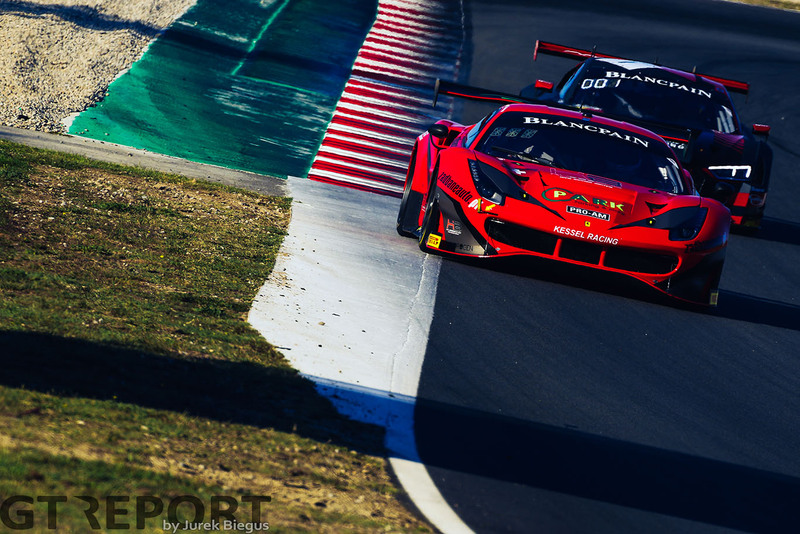 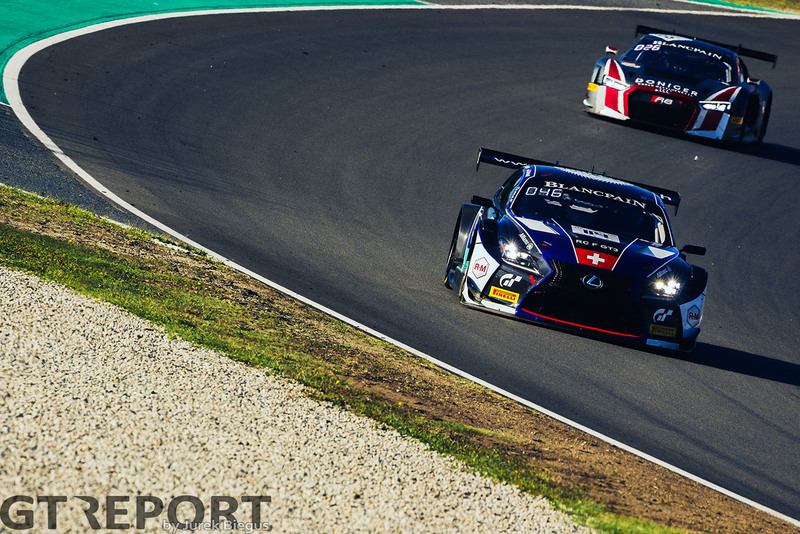 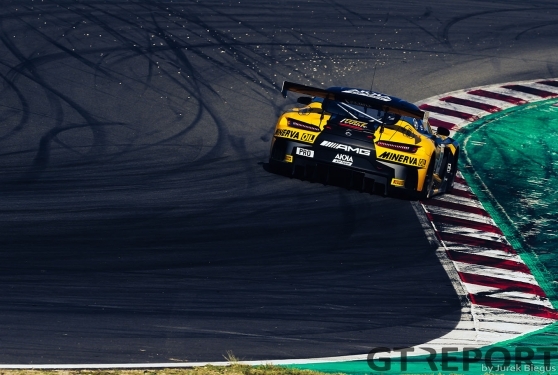 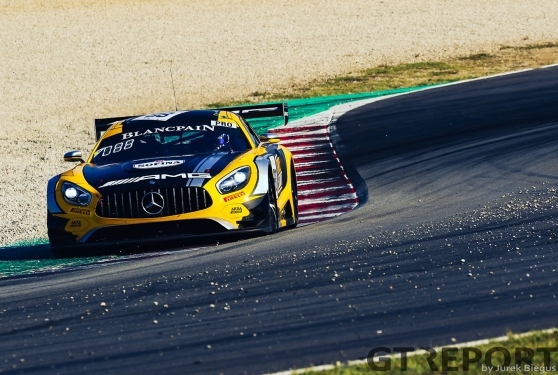 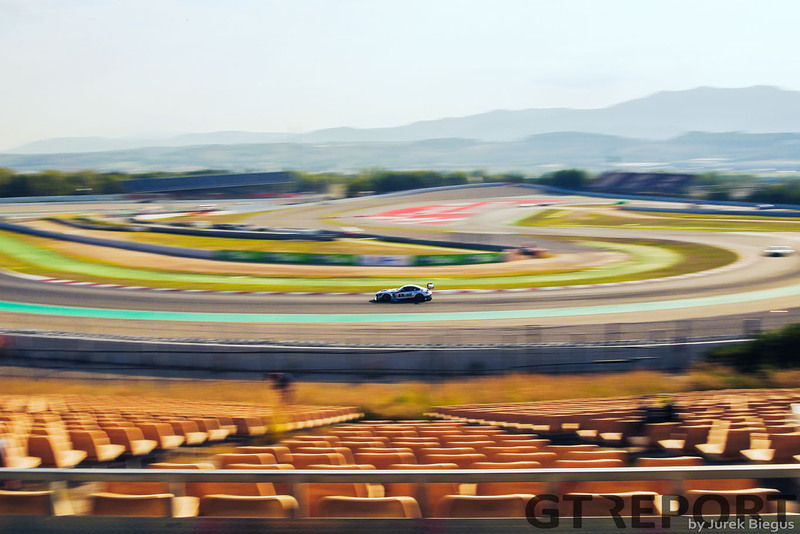 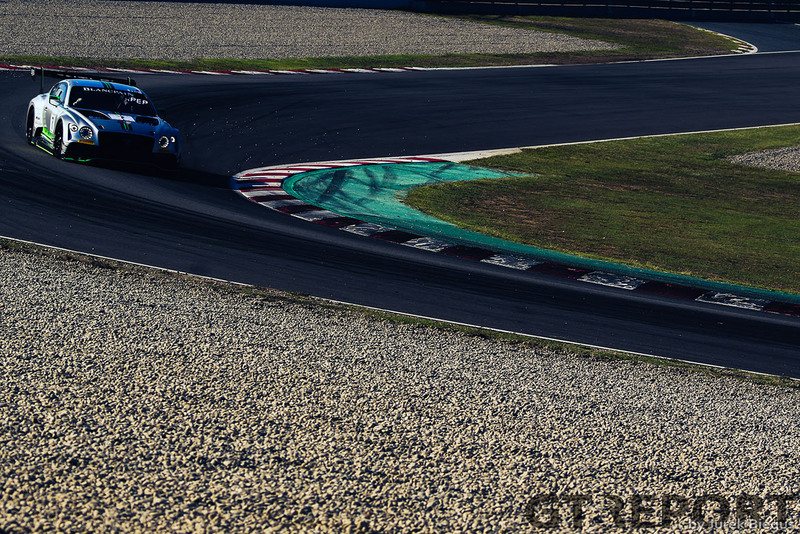 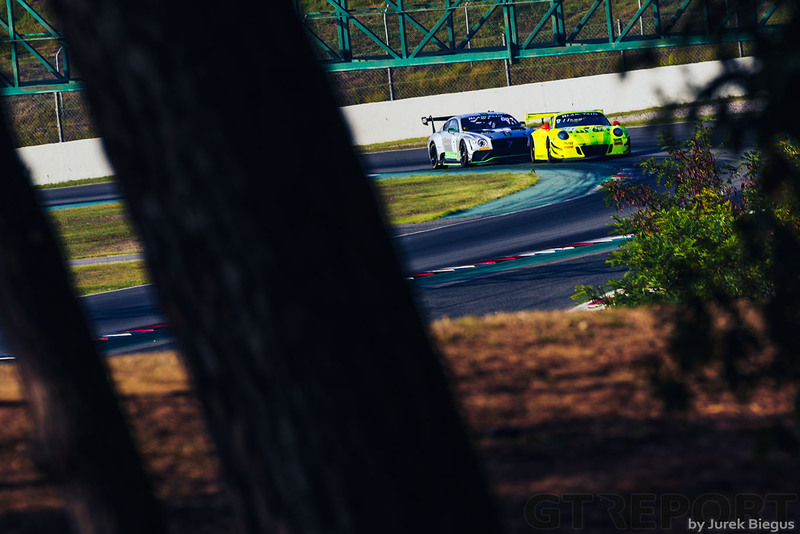 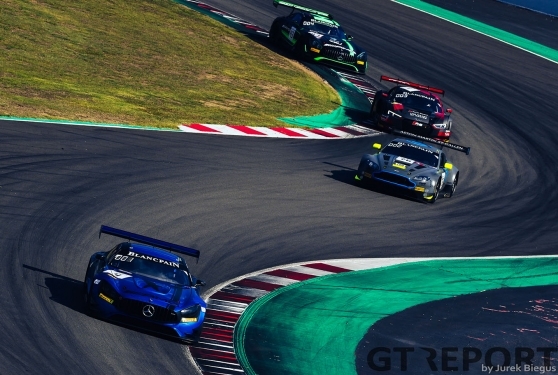 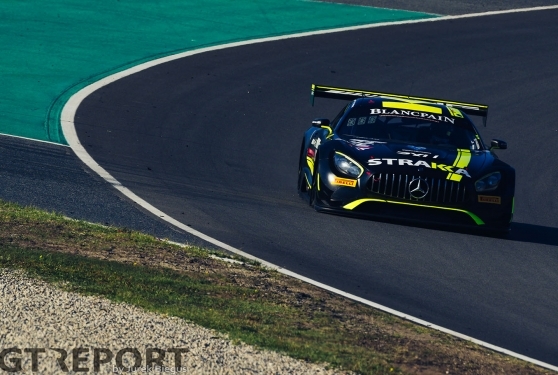 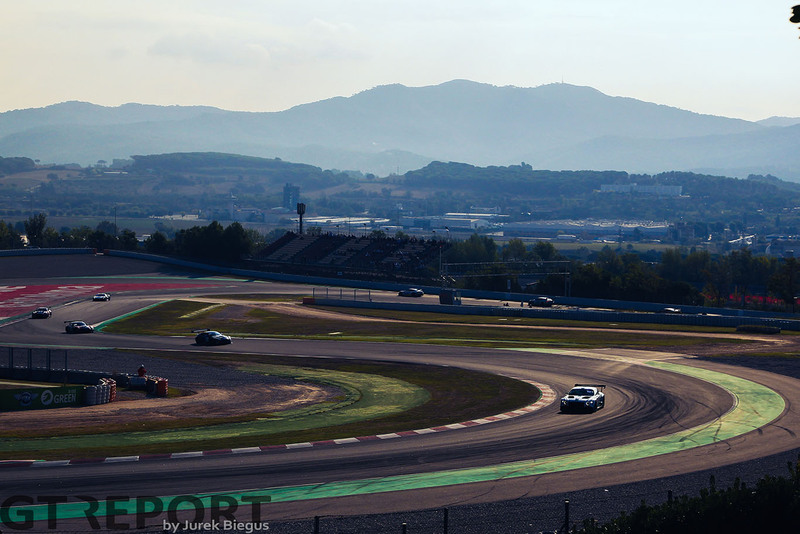 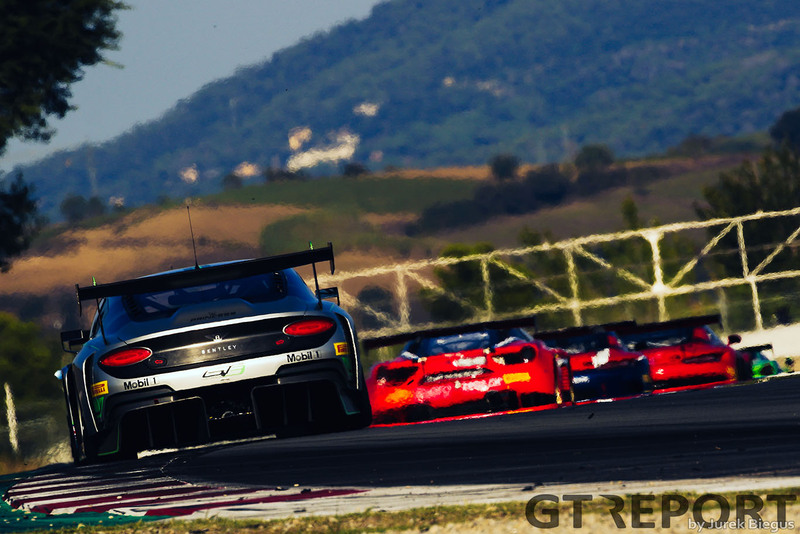 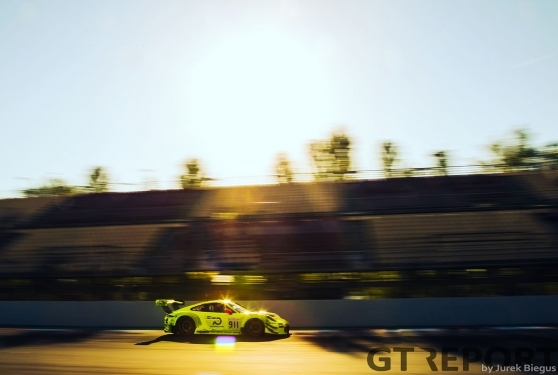 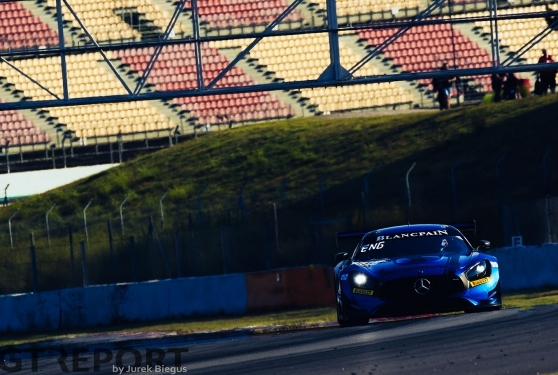 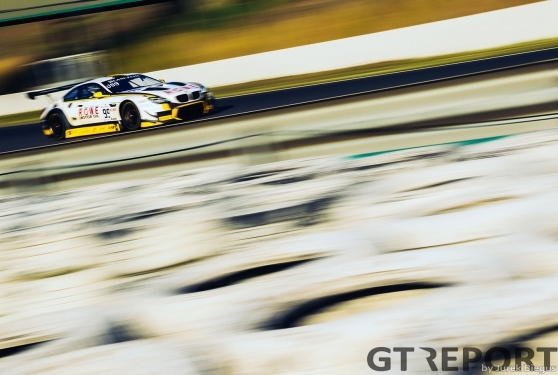 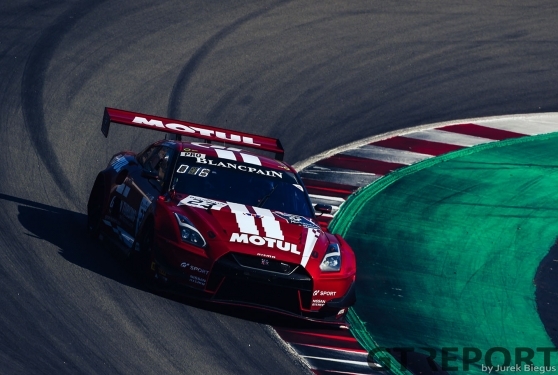 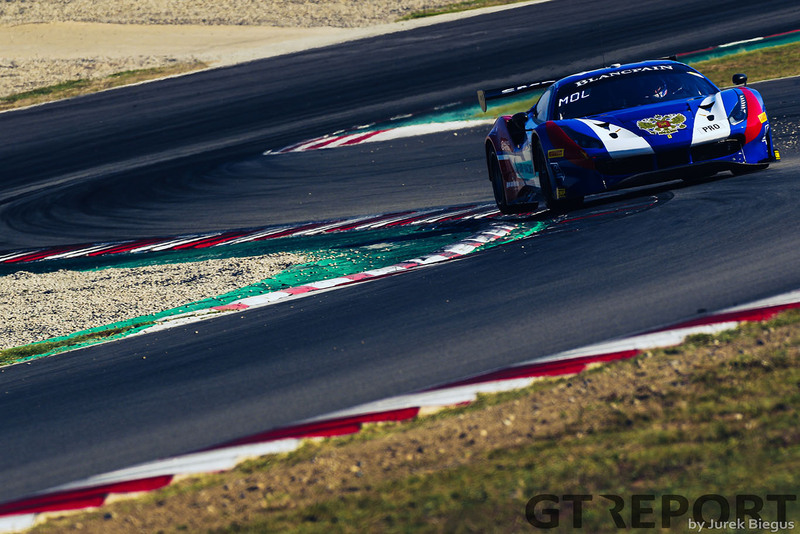 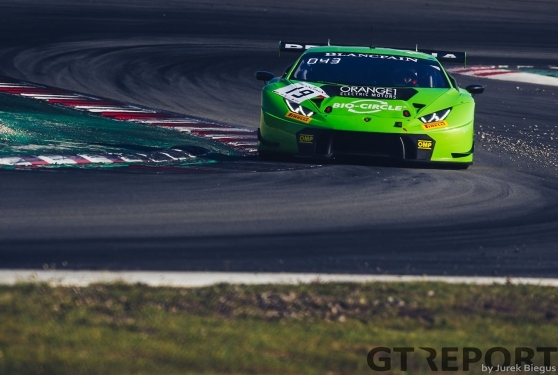 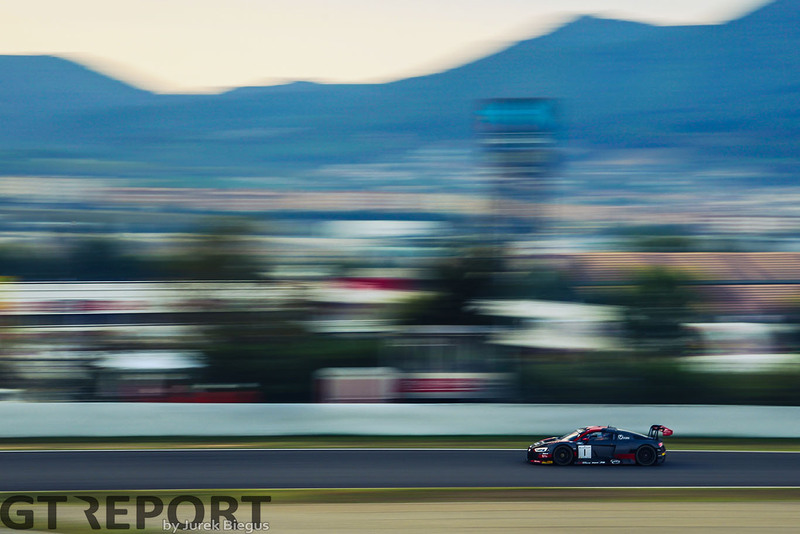 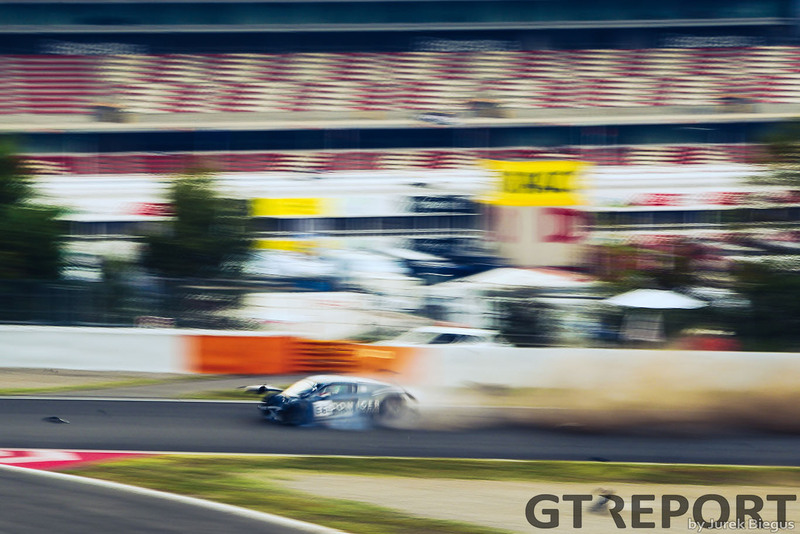 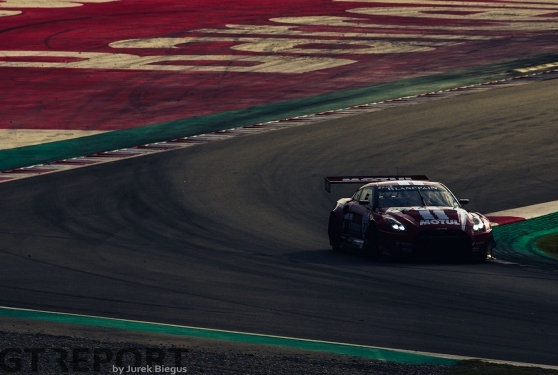 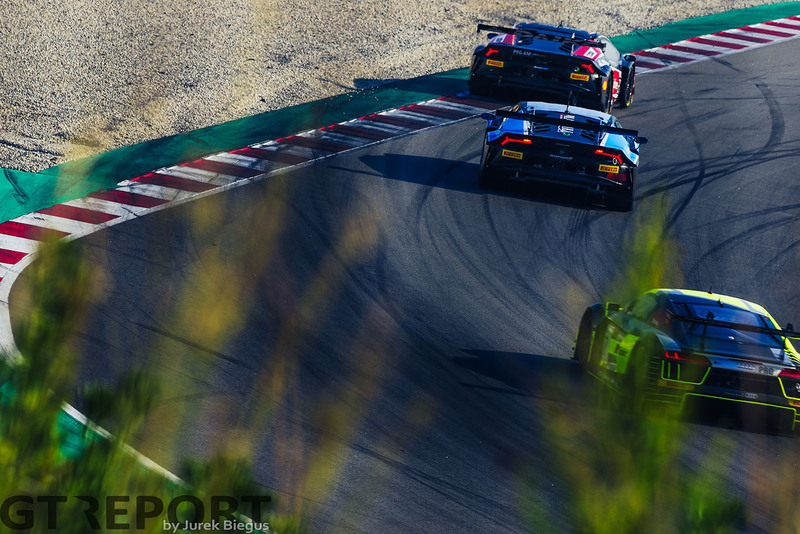 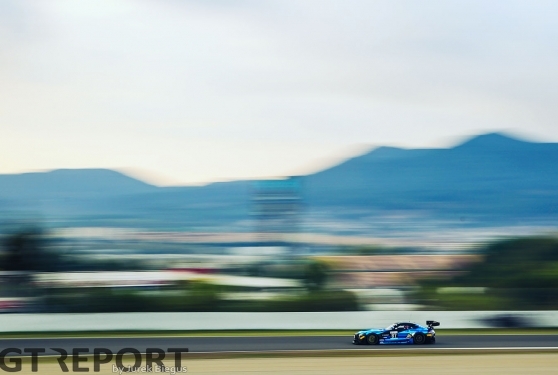 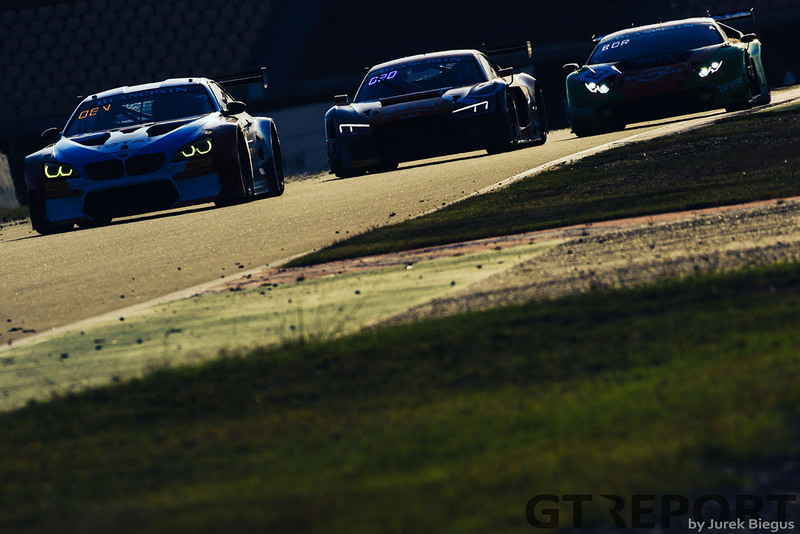 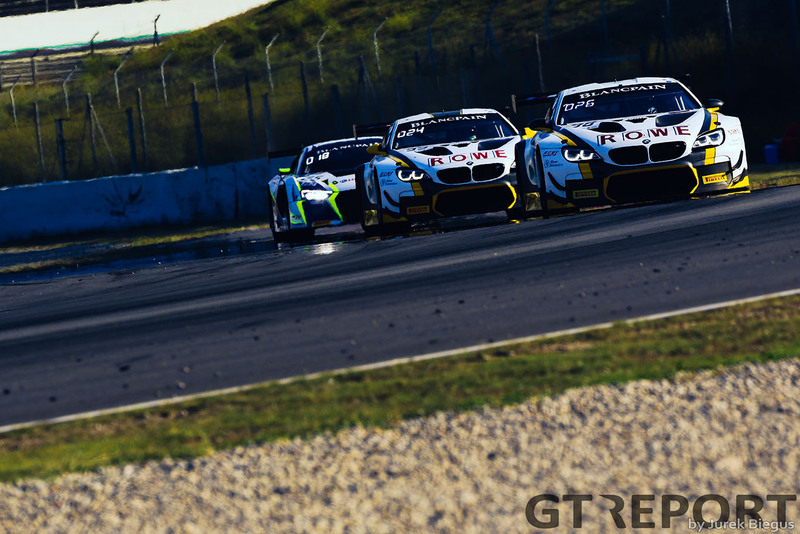 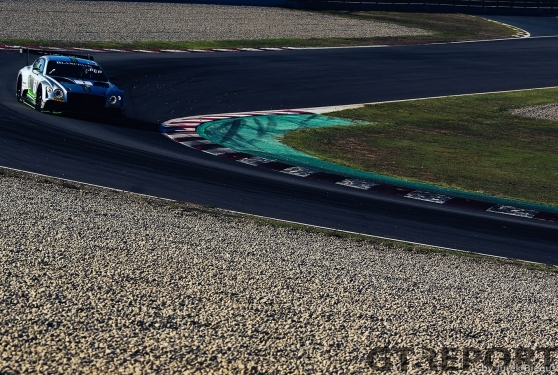 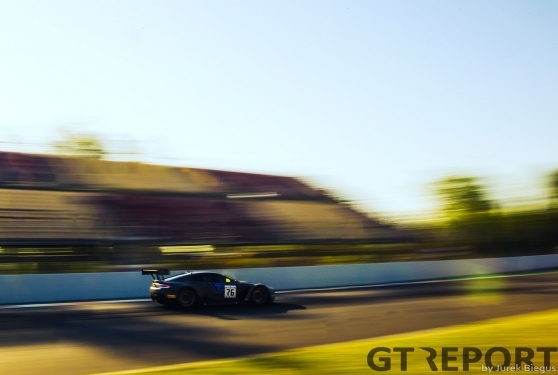 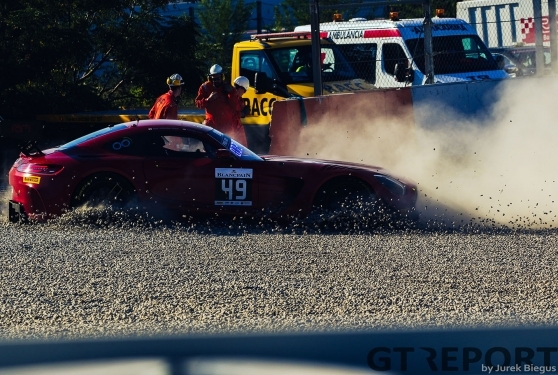 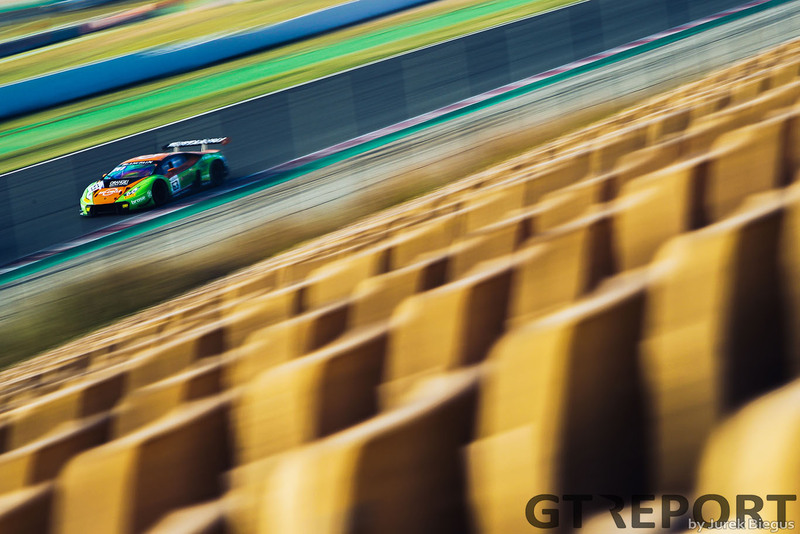 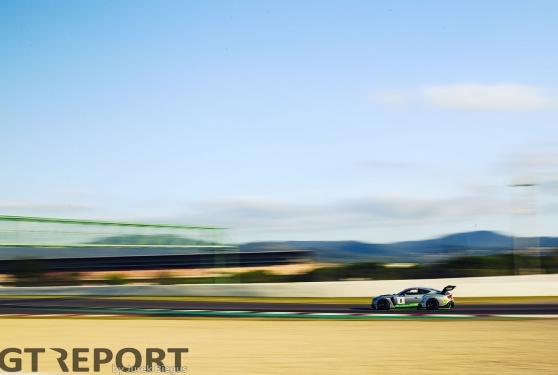 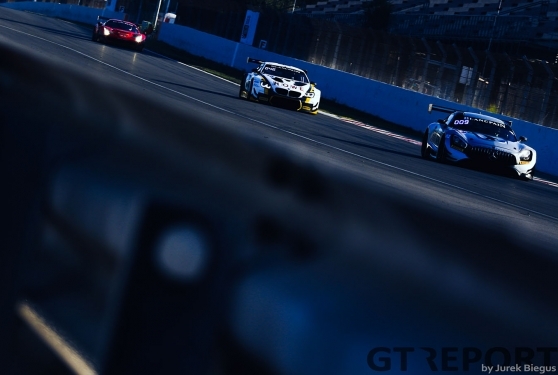 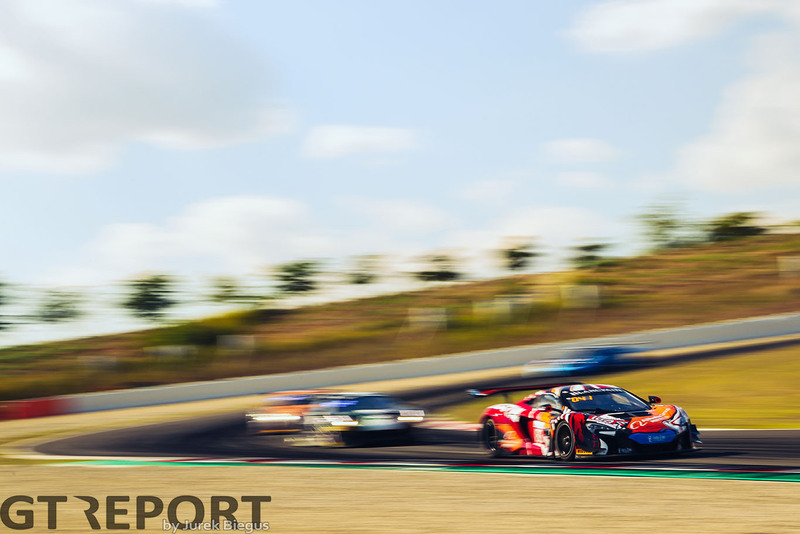 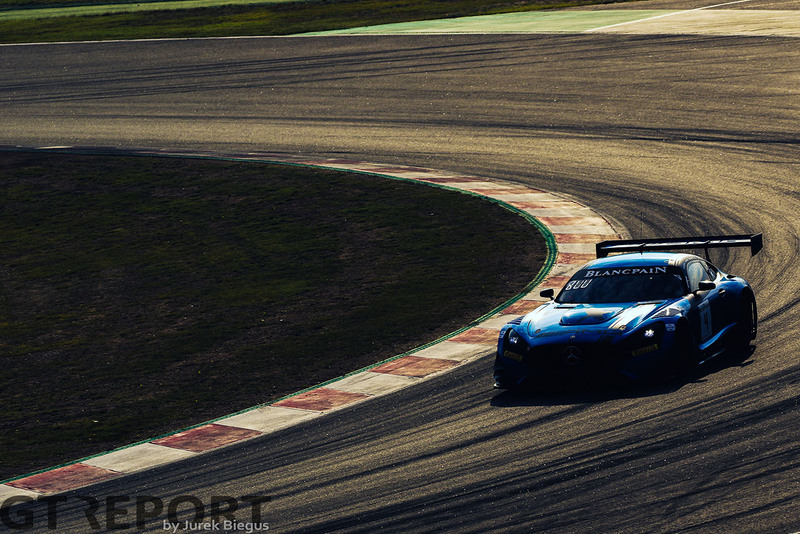 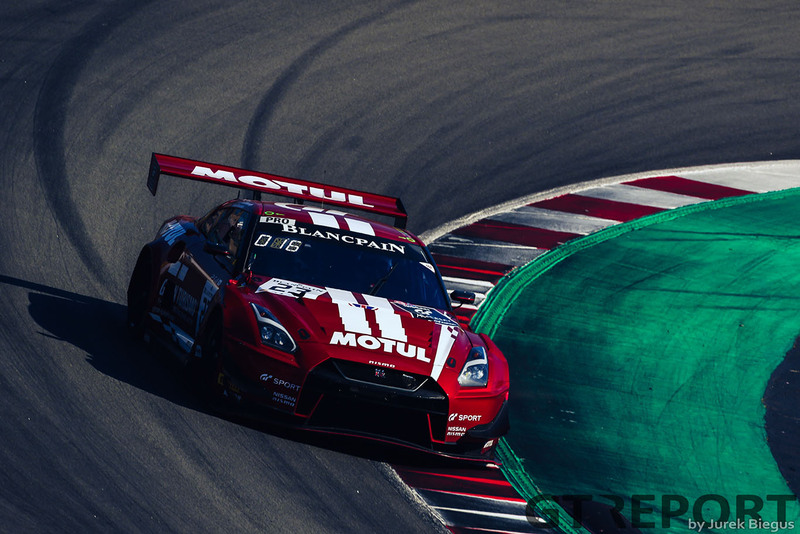 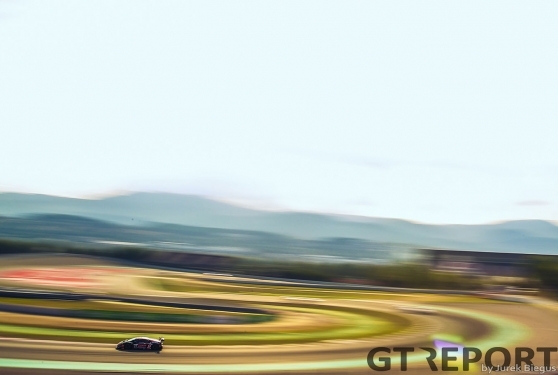 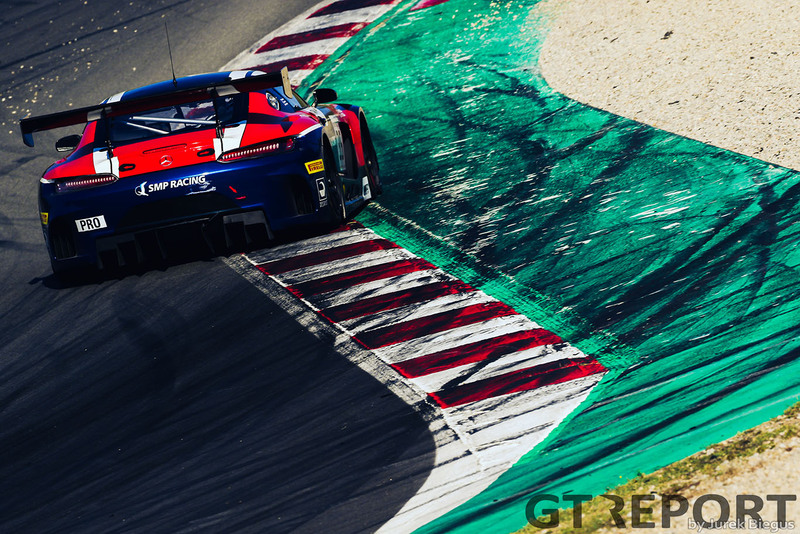 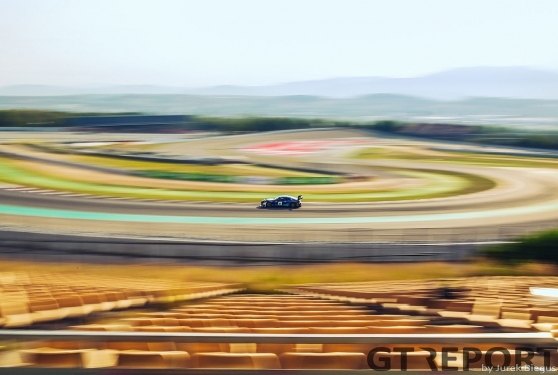 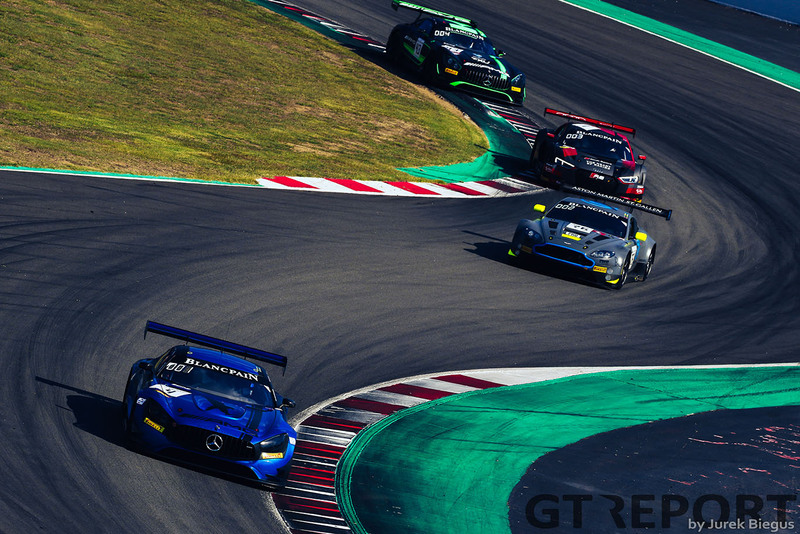 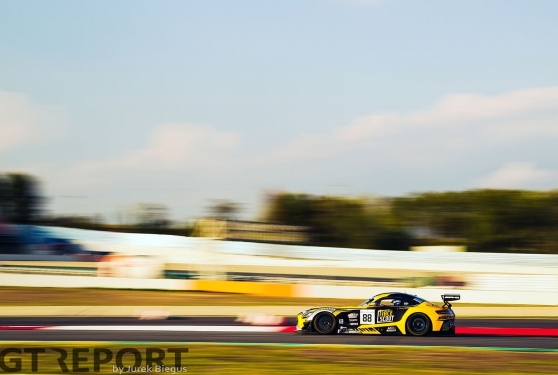 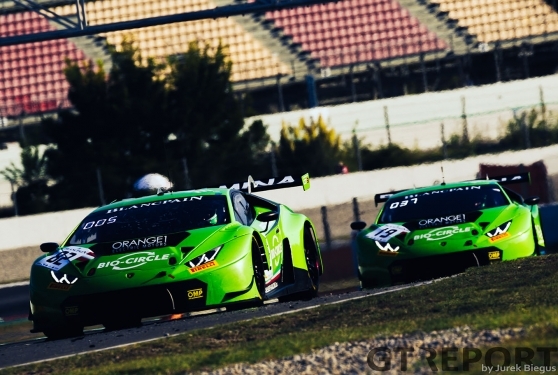 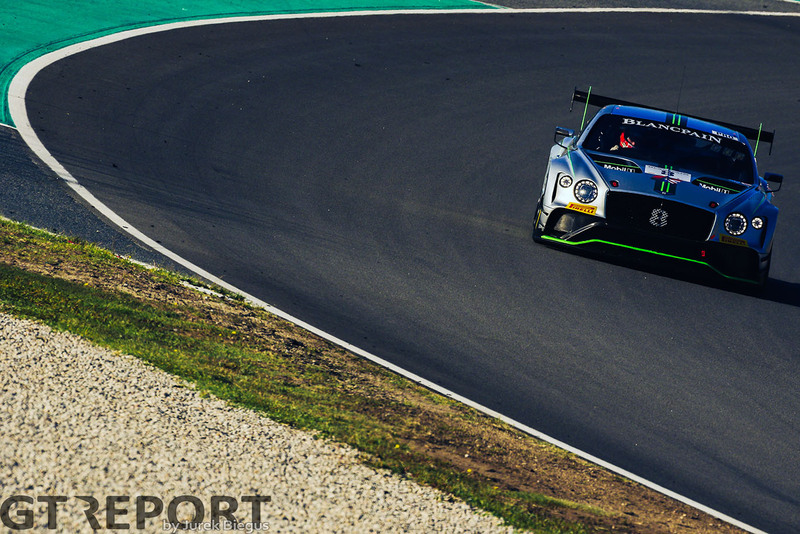 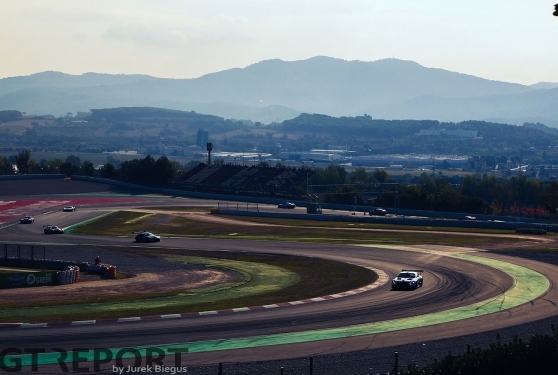 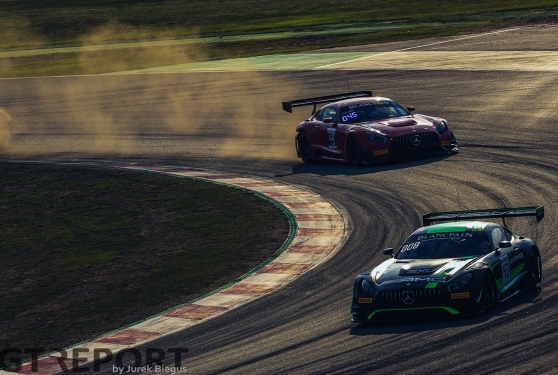 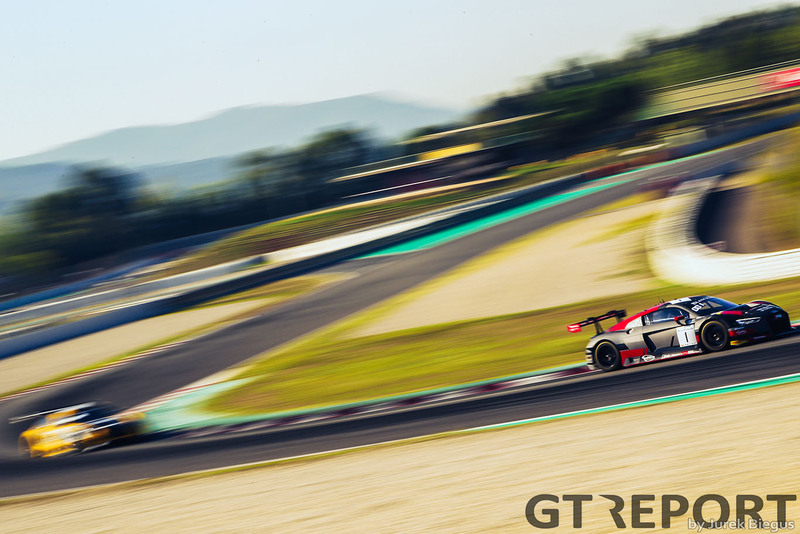 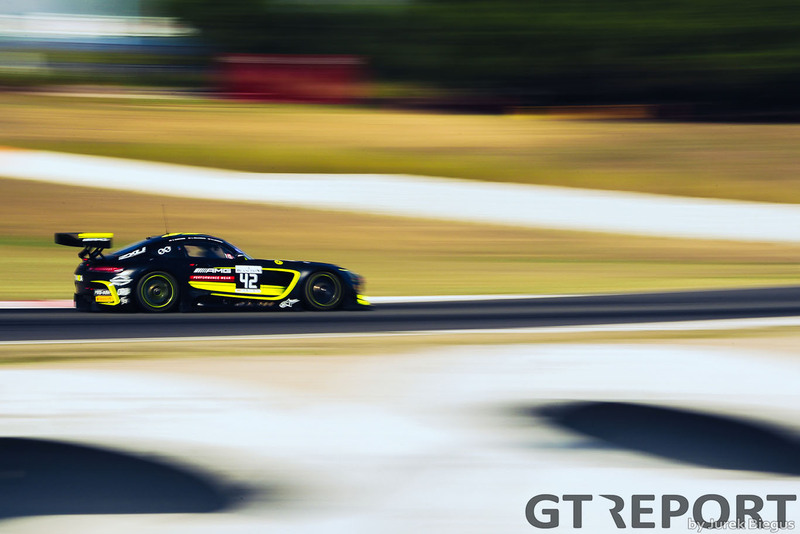 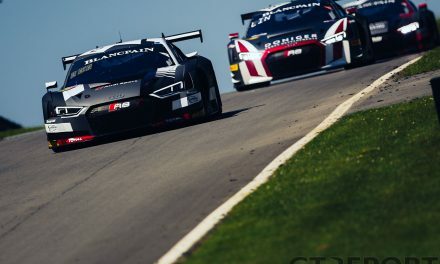 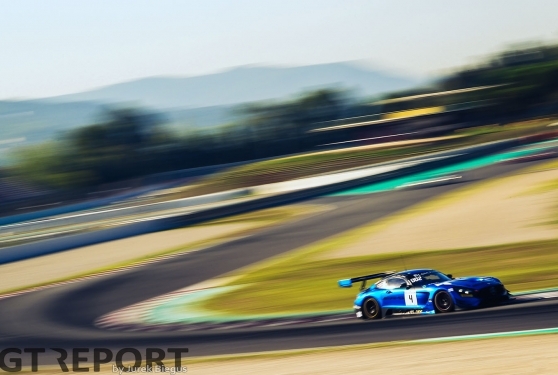 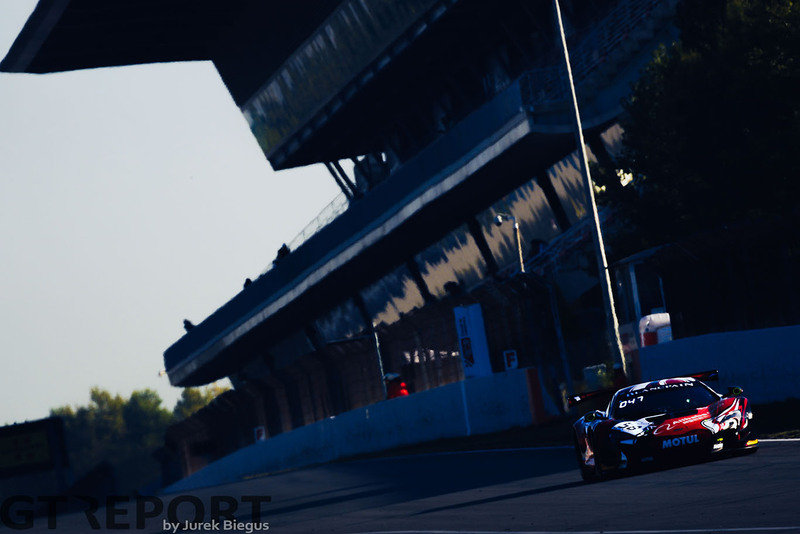 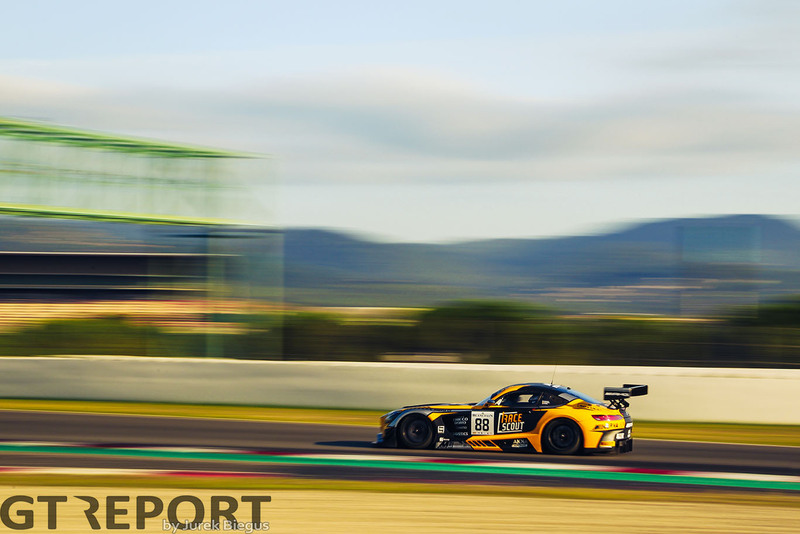 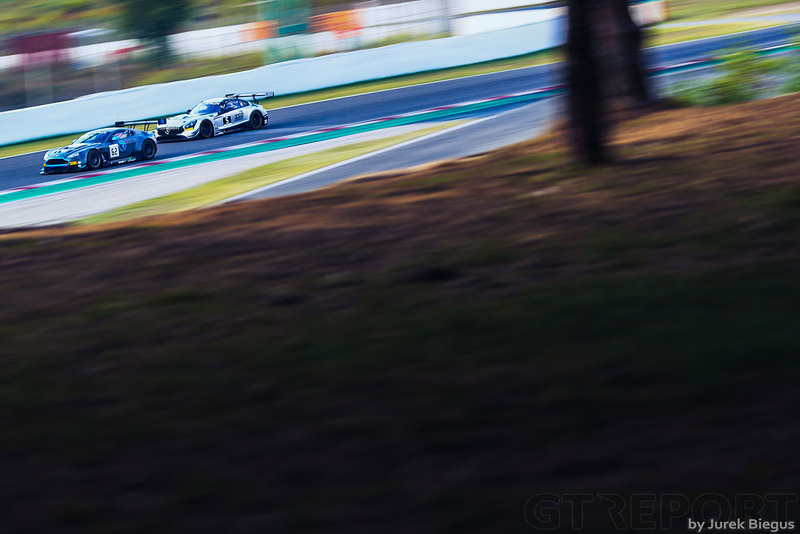 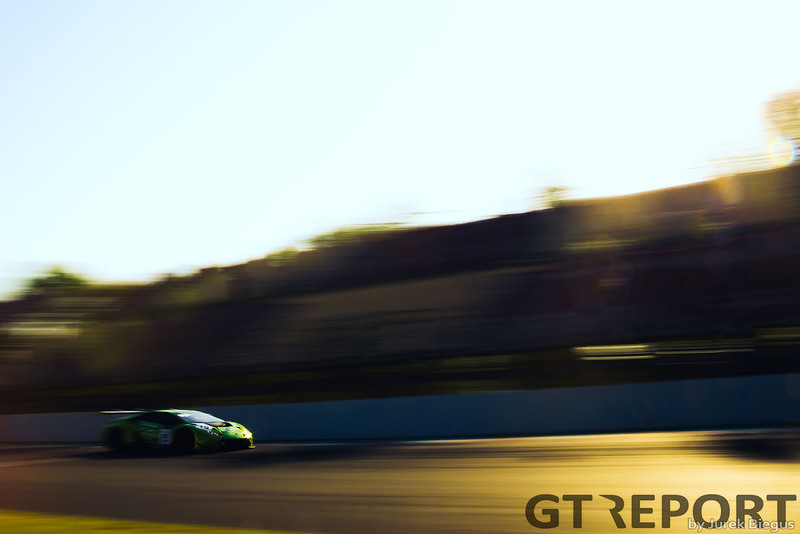 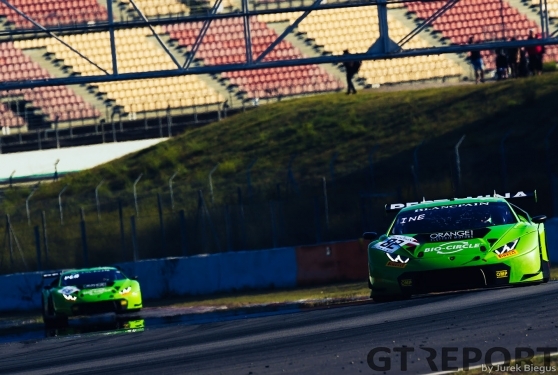 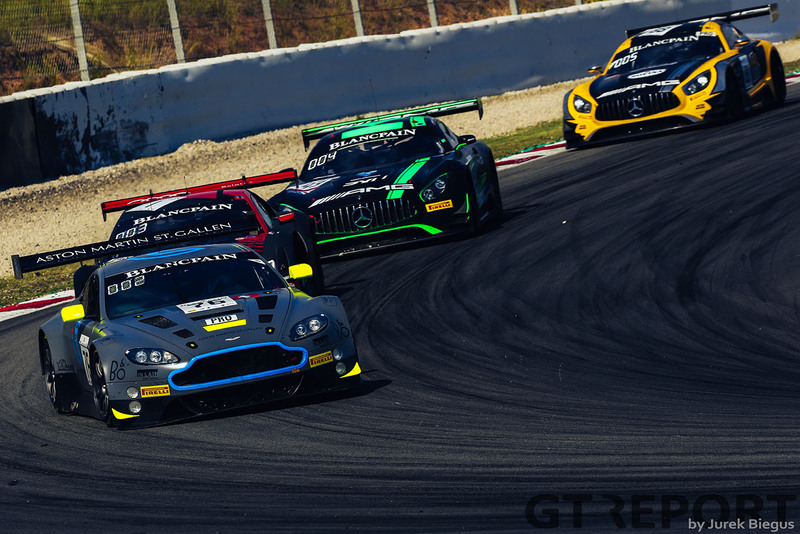 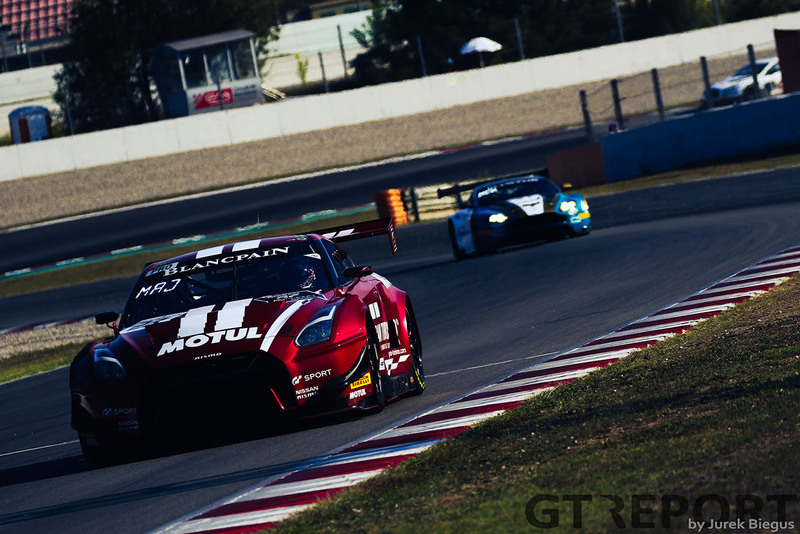 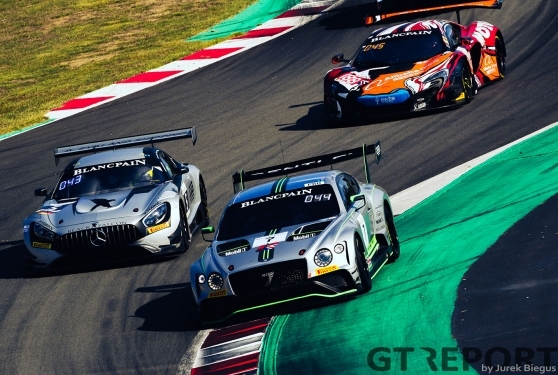 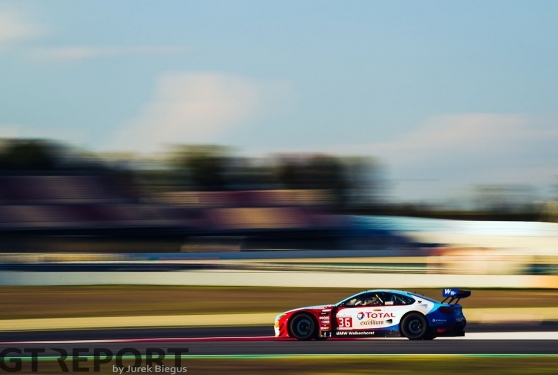 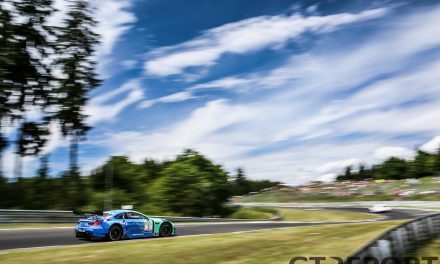 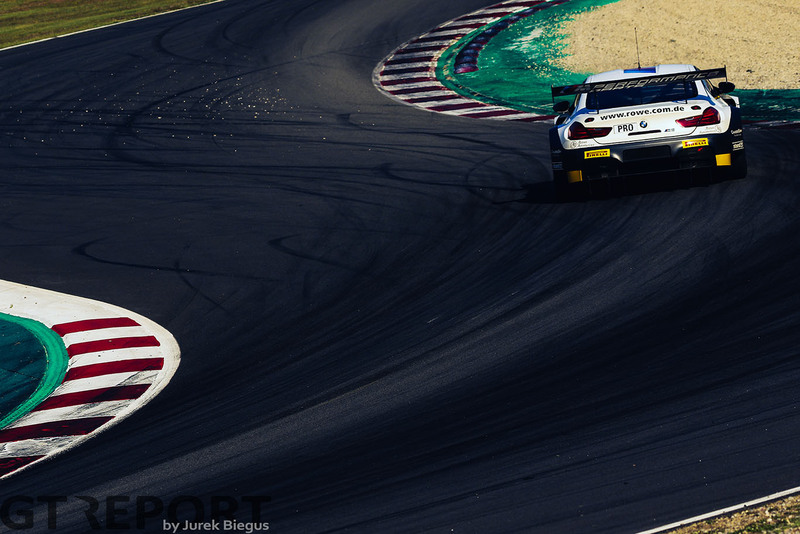 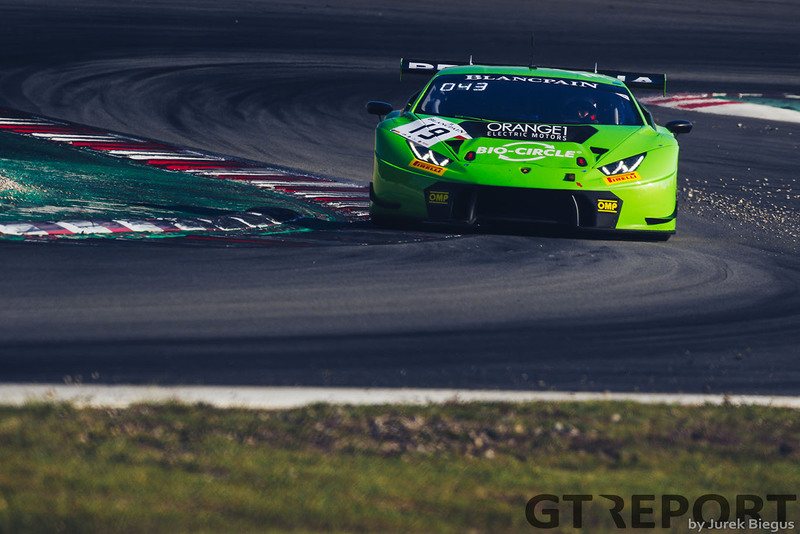 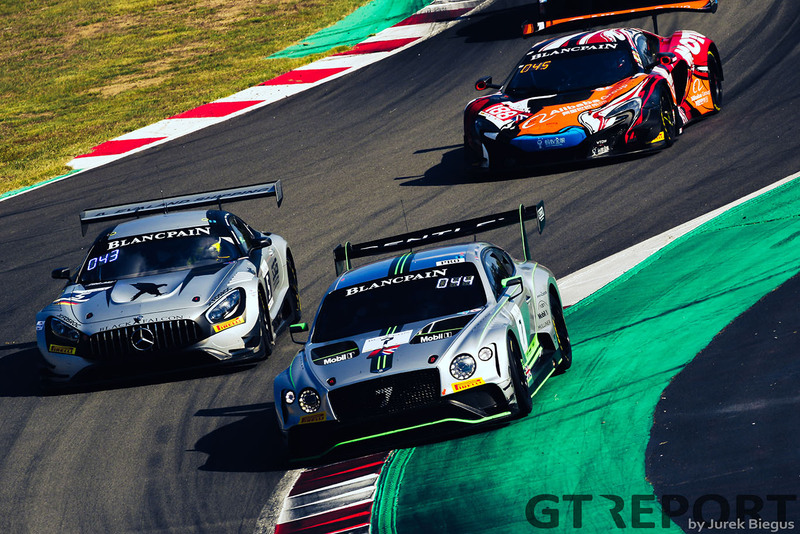 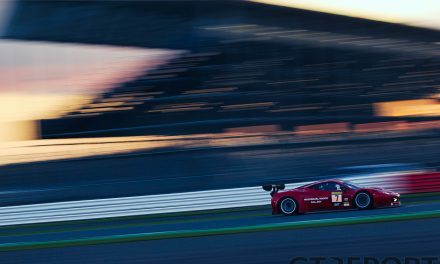 The 2018 Blancpain GT Series came to a close at the weekend in Barcelona. 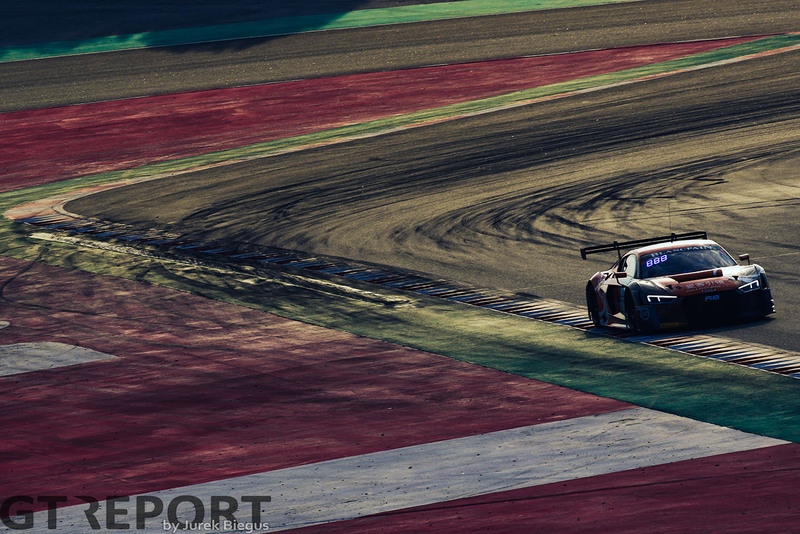 Click the links below for the race report and to find out what happened in the rest of the season. 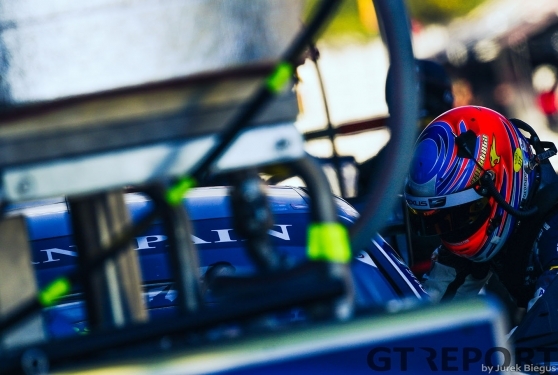 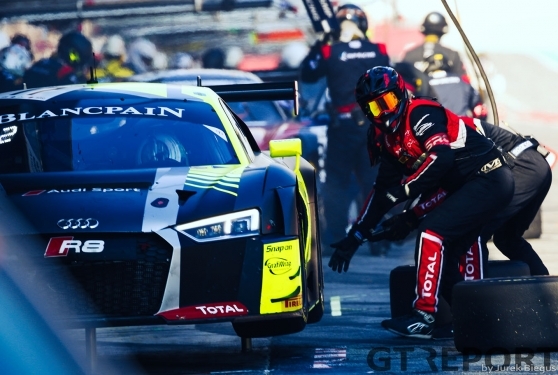 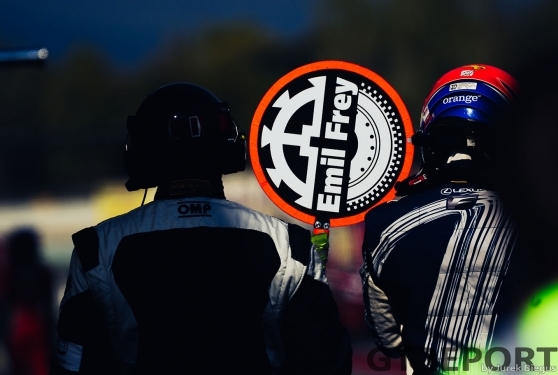 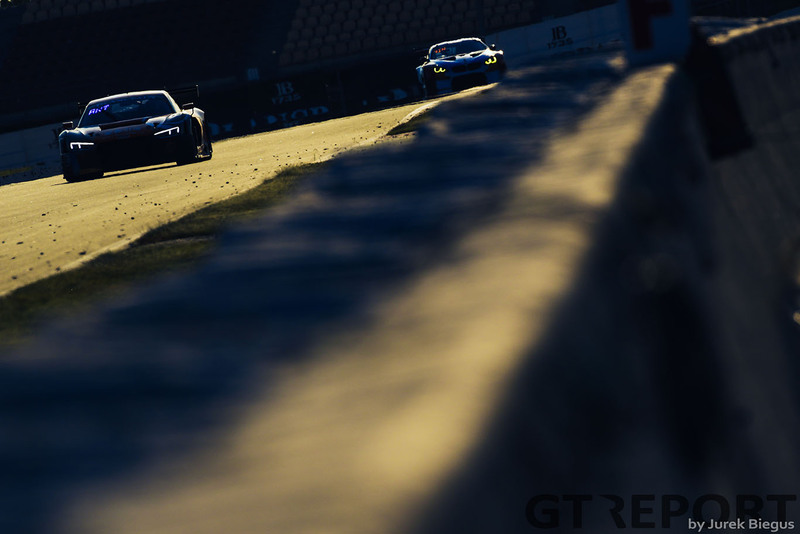 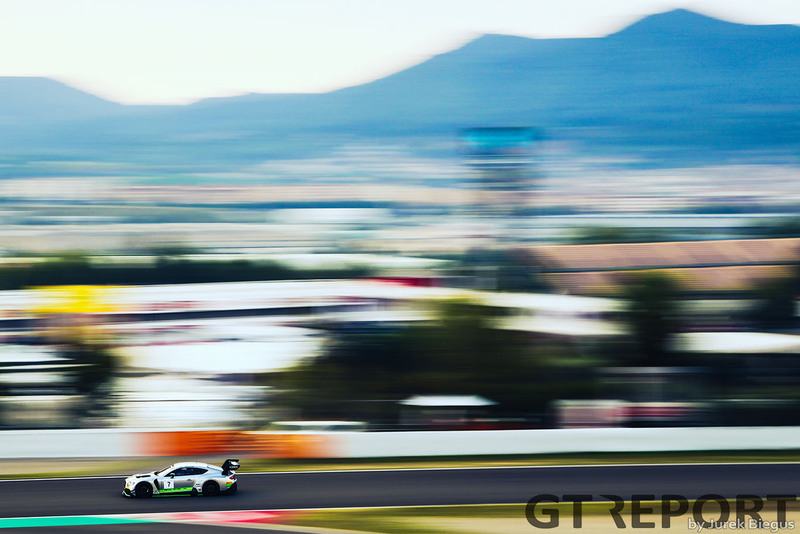 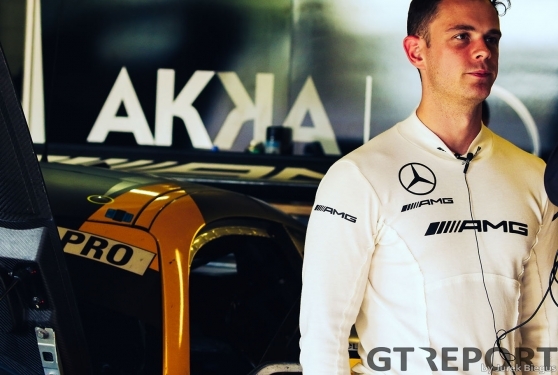 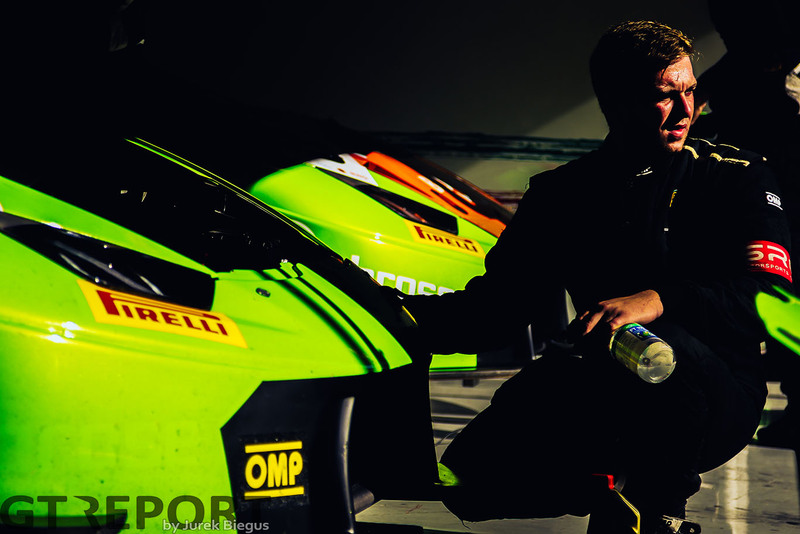 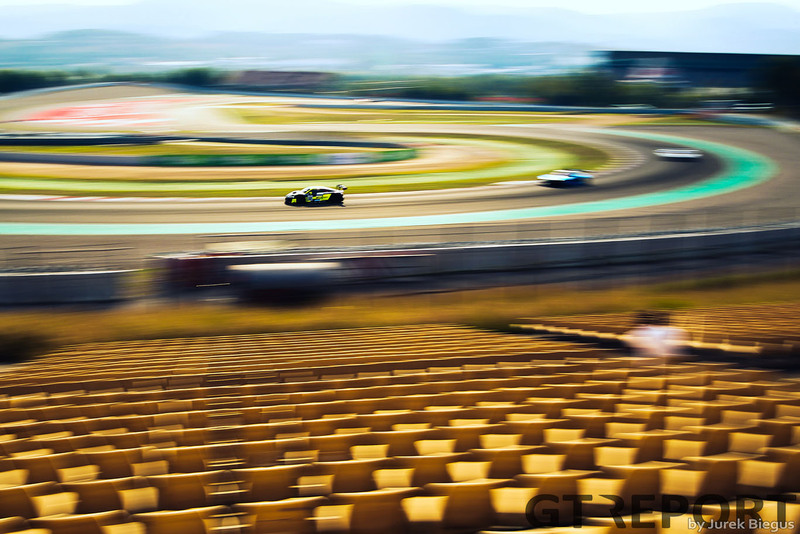 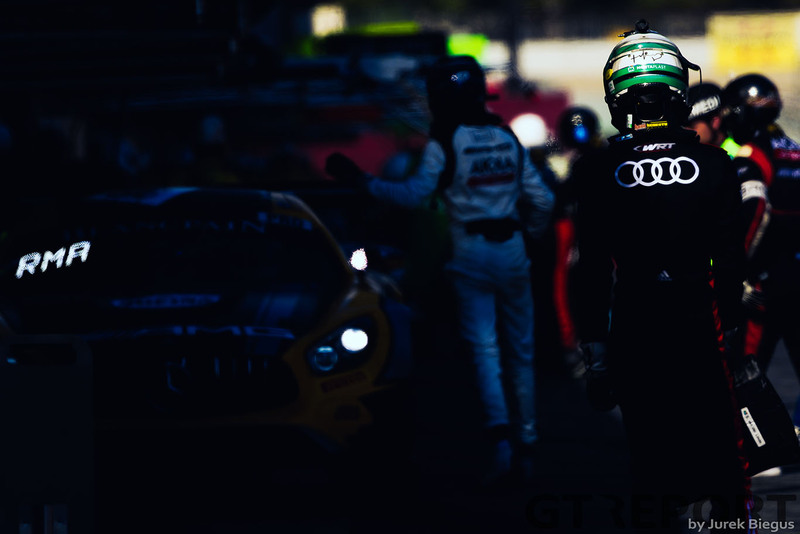 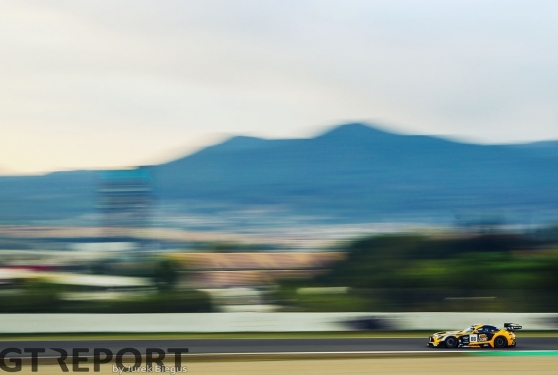 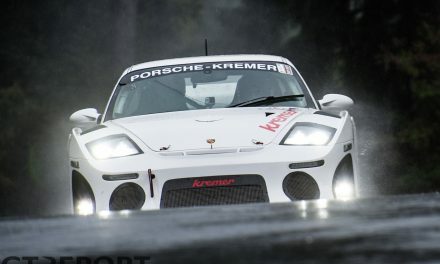 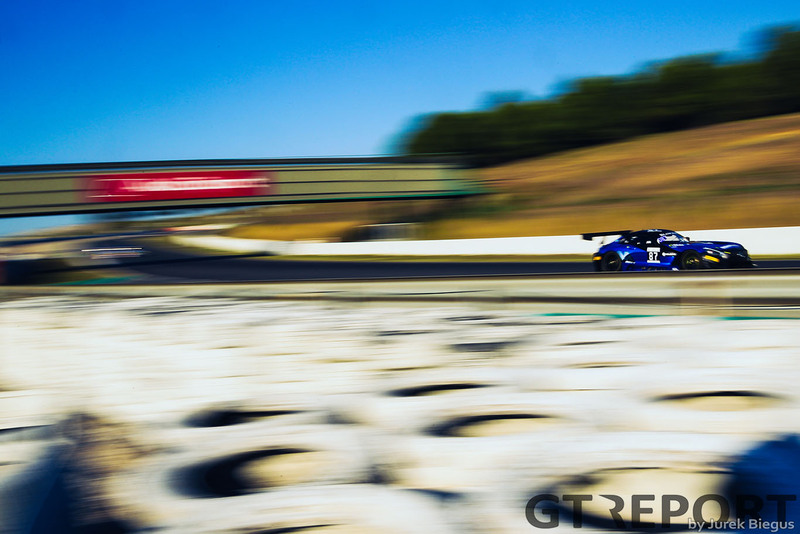 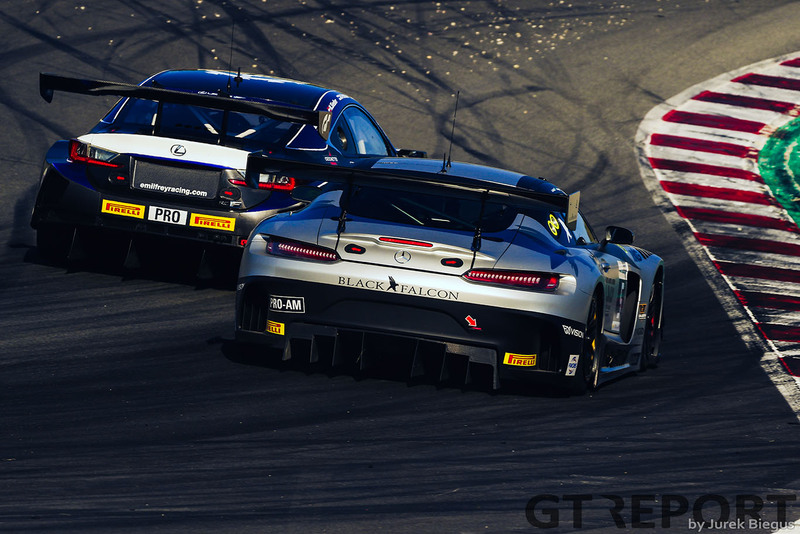 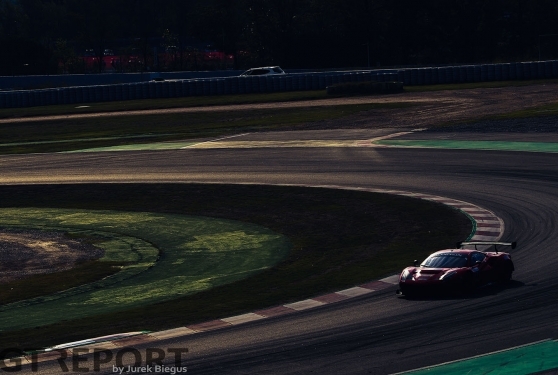 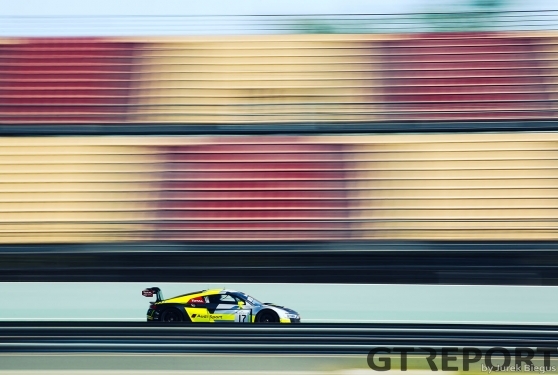 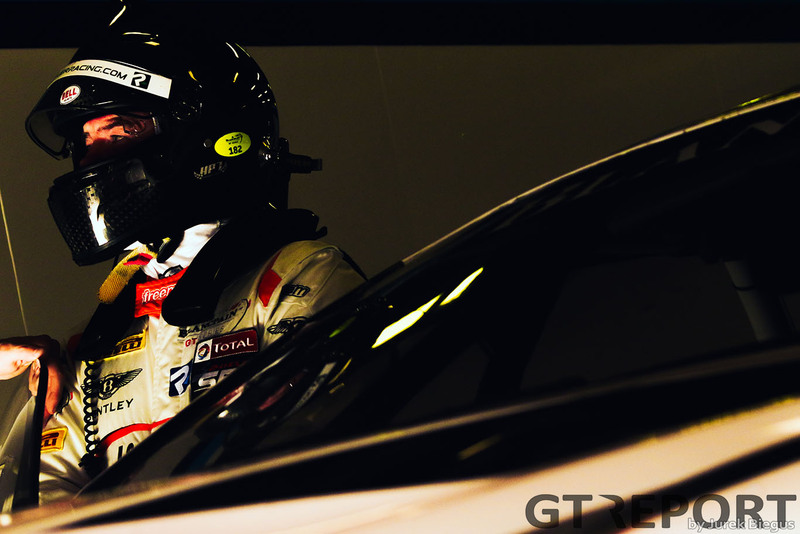 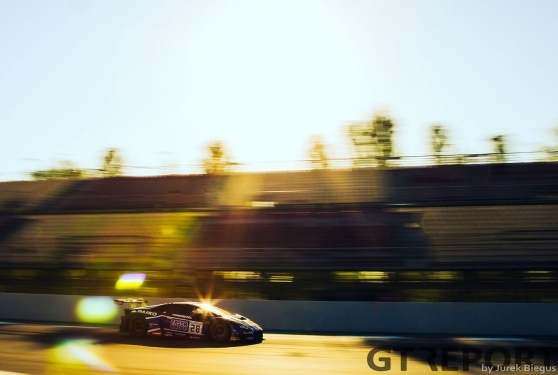 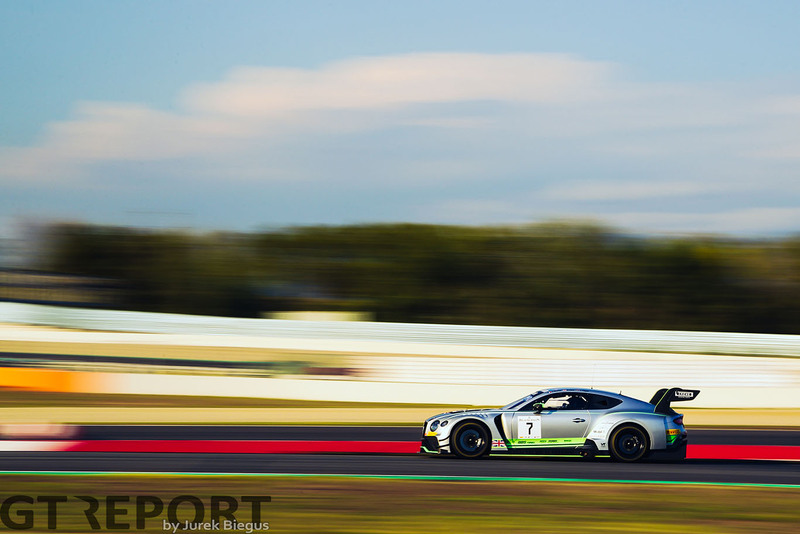 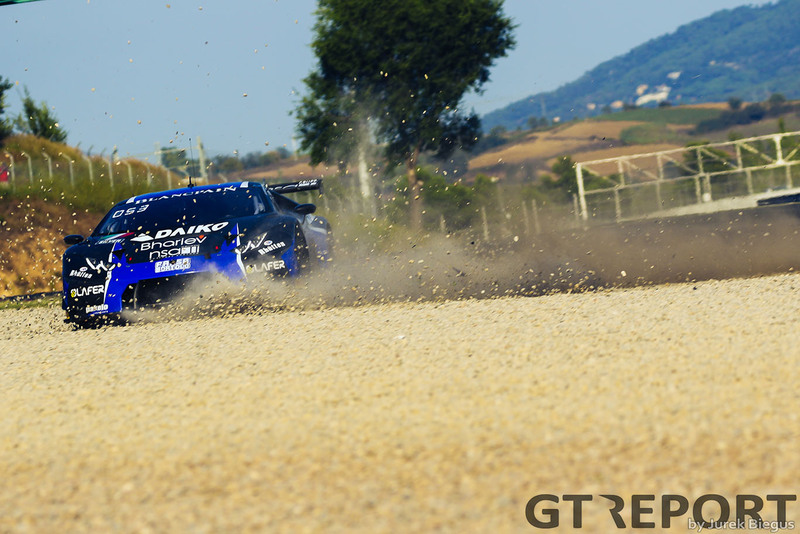 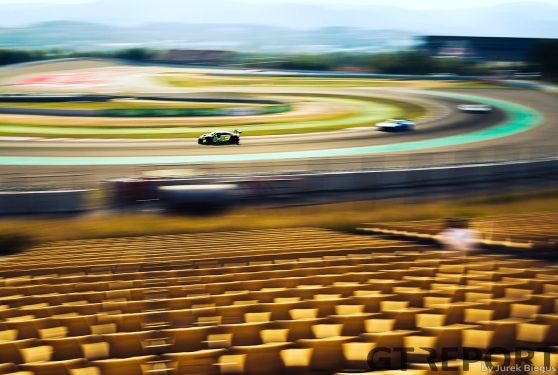 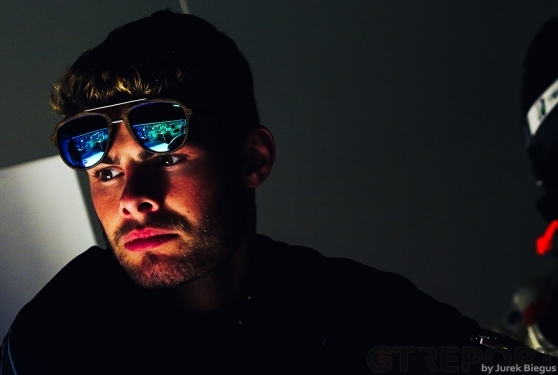 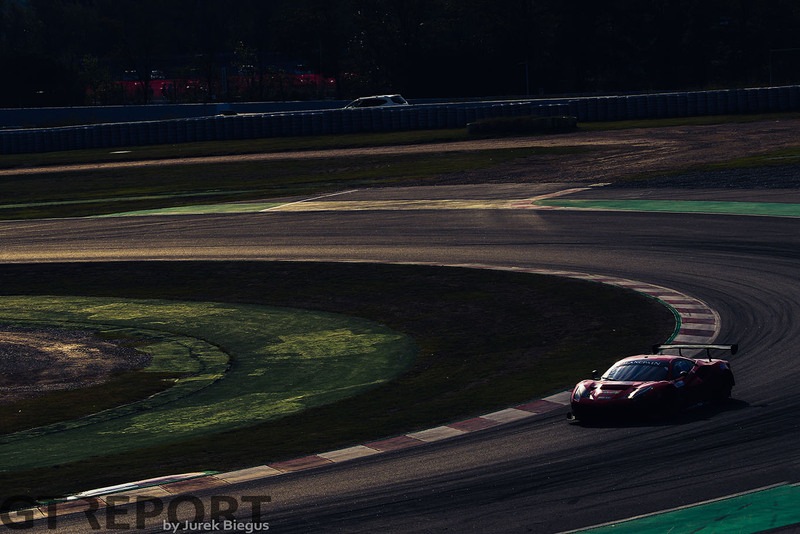 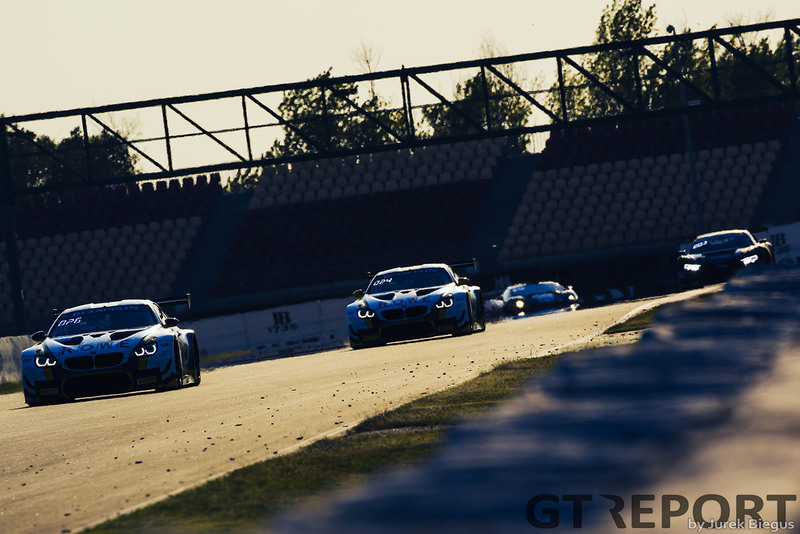 Otherwise, just keep on scrolling down to see our final Blancpain GT gallery of the year.